Success depends on getting things done. Why then, is it invariably so difficult? 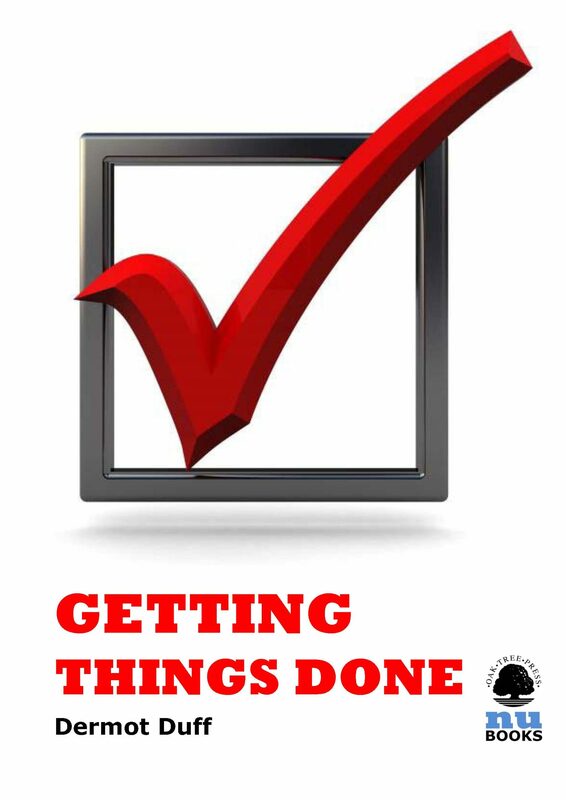 What IS the secret of getting things done? Is it enough to use your 'to do' list better, or do you have to change your whole mindset and even personality?.